Shizuoka Prefecture (静岡県, Shizuoka-ken) is a prefecture of Japan located in the Chūbu region of Honshu. The capital is the city of Shizuoka, while Hamamatsu is the largest city by population. Shizuoka Prefecture was formed from the former Tōtōmi, Suruga and Izu provinces. The area was the home of the first Tokugawa Shogun. Tokugawa Ieyasu held the region until he conquered the lands of the Hōjō clan in the Kantō region and placed land under the stewardship of Toyotomi Hideyoshi. 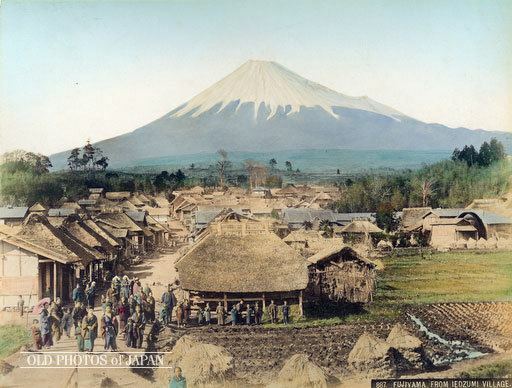 After becoming shogun, Tokugawa took the land back for his family and put the area around modern-day Shizuoka city under the direct supervision of the shogunate. With the creation of Shizuoka han in 1868, it once again became the residence of the Tokugawa family. 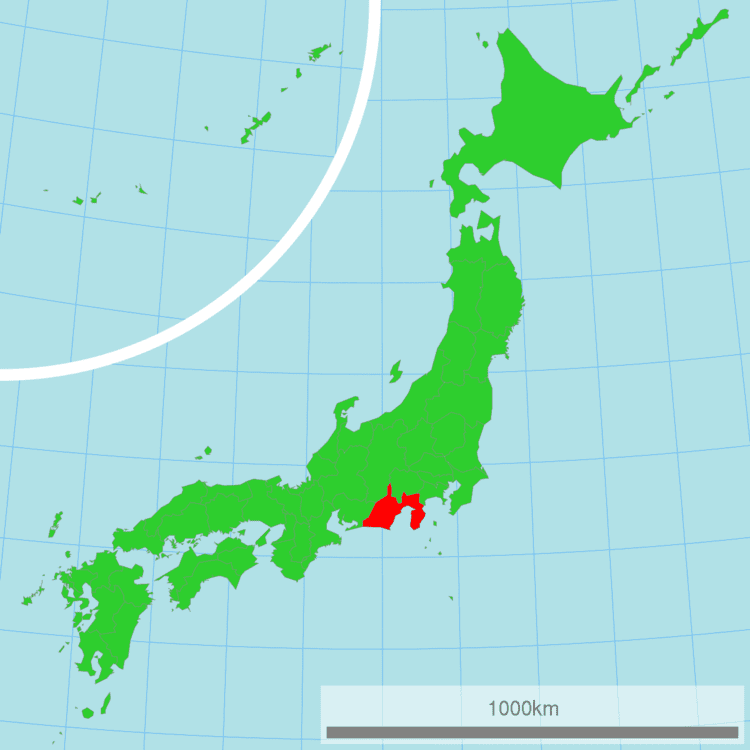 Shizuoka Prefecture is an elongated region following the coast of the Pacific Ocean at the Suruga Bay. In the west, the prefecture extends deep into the Japan Alps. In the east, it becomes a narrower coast bounded in the north by Mount Fuji, until it comes to the Izu Peninsula, a popular resort area pointing south into the Pacific. 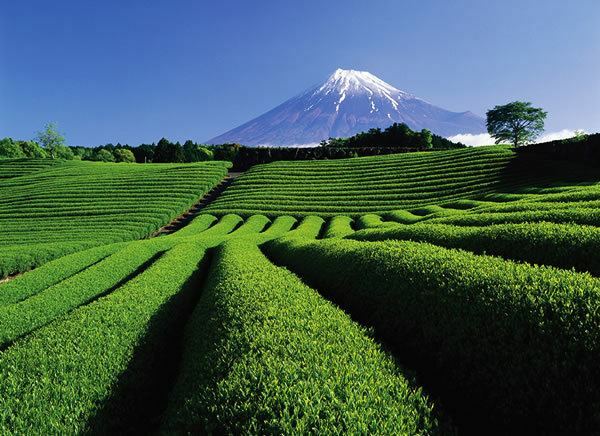 As of 1 April 2012, 11% of the total land area of the prefecture was designated as Natural Parks, namely the Fuji-Hakone-Izu and Minami Alps National Parks; Tenryū-Okumikawa Quasi-National Park; and four Prefectural Natural Parks. Throughout history, a disastrous earthquake called the Tokai earthquake has hit Shizuoka every 100 to 150 years. On Tuesday, March 15, 2011, Shizuoka Prefecture was hit with a magnitude 6.2 earthquake approximately 42 km (26 mi) NNE of Shizuoka City. The sports teams listed below are based in Shizuoka. Matches between the above two teams, both currently in the top flight of the J. League, are known as the Shizuoka Derby.